Olivia Wilde is coming to FOX. According to Entertainment Weekly, the actress will voice a character on the network’s upcoming animated series Son of Zorn. The comedy stars Jason Sudeikis as the voice of Zorn, a cartoon warrior trying to reconnect with his live-action ex-wife and son in Orange County. The cast also includes Cheryl Hines and Tim Meadows. 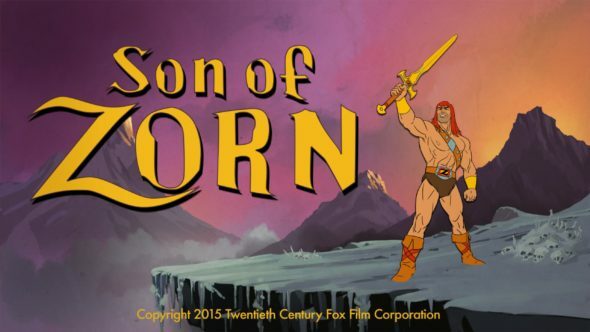 Son of Zorn premieres this fall on FOX. What do you think? Are you a fan of Olivia Wilde? Will you watch Son of Zorn? More about: FOX TV shows: canceled or renewed?, Son of Zorn, Son of Zorn: canceled or renewed?